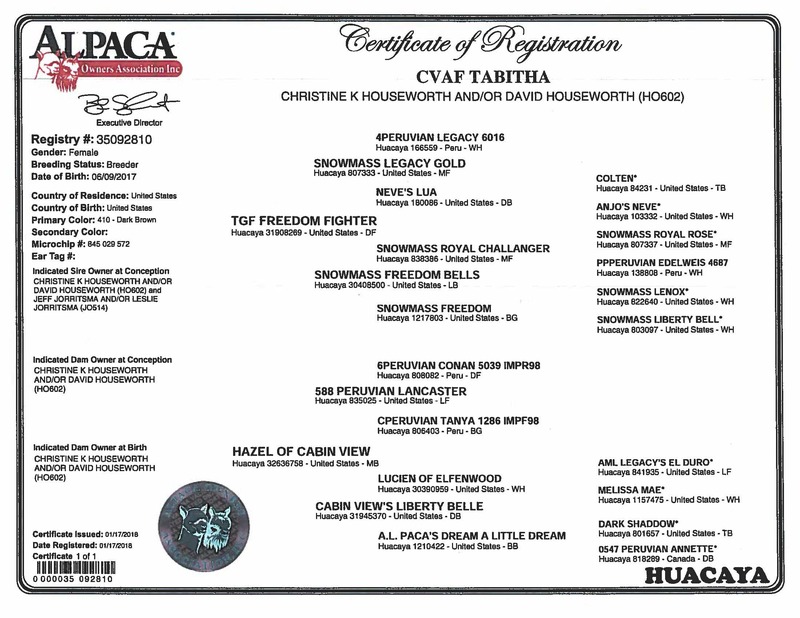 $7,000 A must for your herd! We knew Tabitha was something special the day she was born. 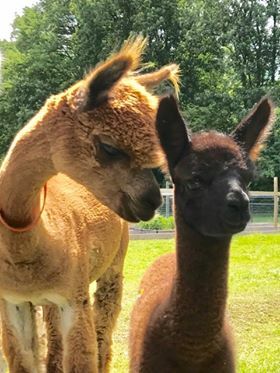 Strong and healthy at birth, she has grown into a lovely young female. 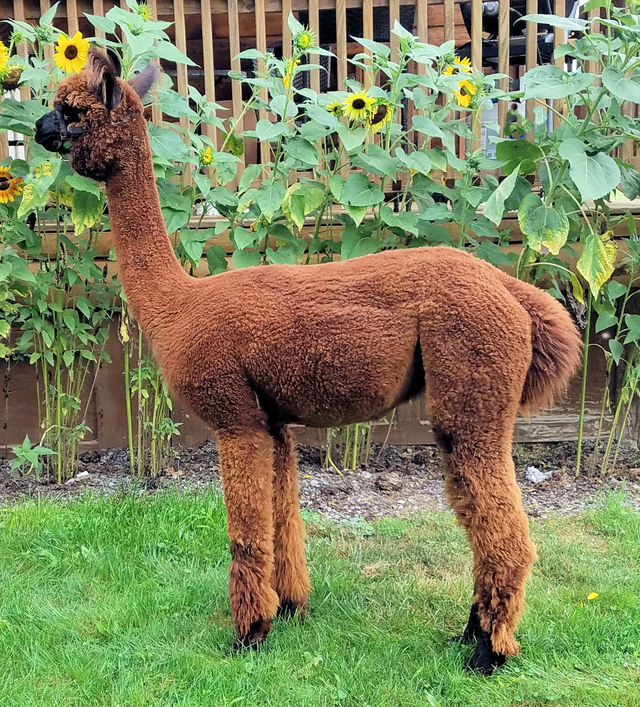 Her conformity is outstanding and her fleece shows all the characteristics any breeder would crave to enhance the quality of their herd. 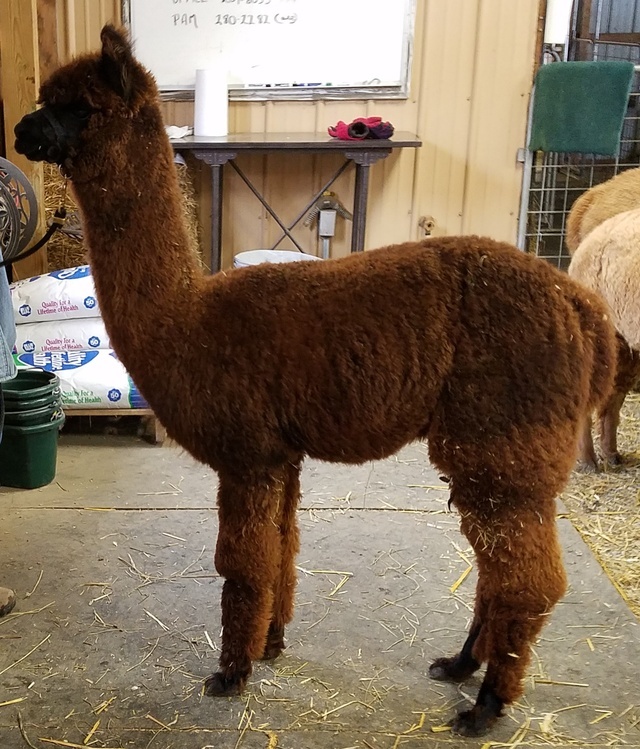 Tabitha’s dam is Hazel of Cabin View, a beautiful medium brown female with impressive lineage including Peruvian Lancaster, Legacy’s El Duro, 4 Peruvian Legacy, and the infamous Dark Shadow. 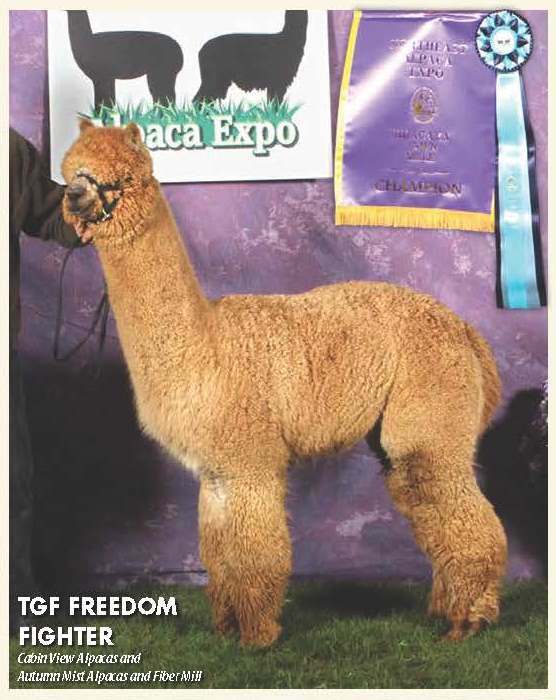 Tabitha’s sire is TGF Freedom Fighter who is also a proven producer of champions. Tabitha comes with a breeding of your choice to one of our champion herdsire’s. Choose from: Beethoven’s Dorian, XXXtreme Xclipse or Forest of Cabin View. Don’t miss this chance to get a superior foundation female with a breeding to one of North America’s top males.